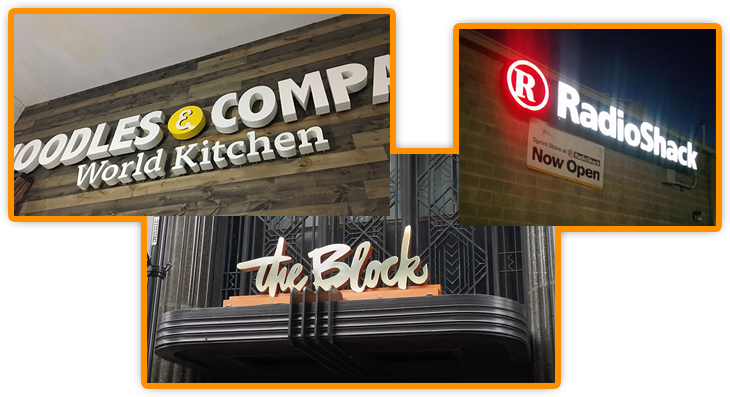 Is your business sign noticable enough to bring customers to your retail store, restaraunt or place of business? Replace that weather beaten and faded wooden sign. Our experts are here to guide you through the entire process. Our wood signs are of the utmost quality and designed to perfection. Each and every company can get that perfect wood sign designed, fabricated and installed by our sign craftsmen.